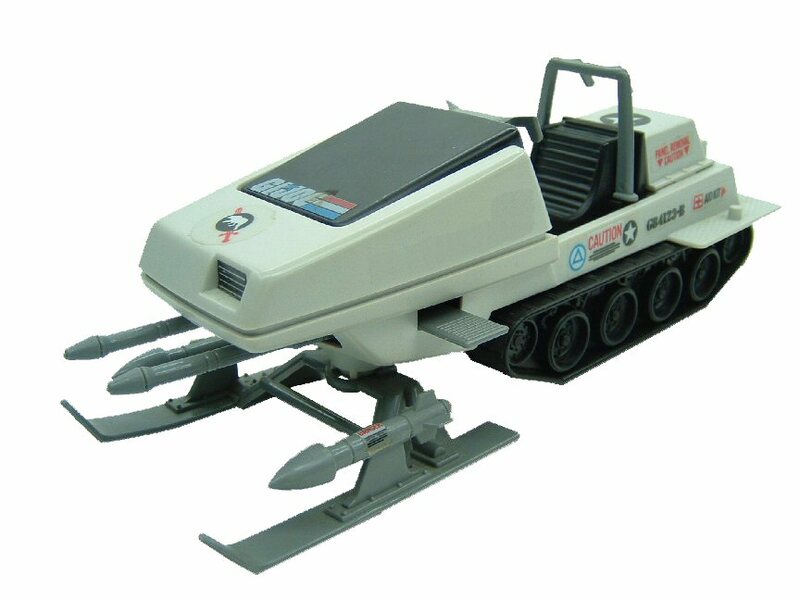 The Polar Battle Bear [Skimobile] was first released boxed in U.S. toy stores in 1983. The toy was also sold in 1984 and was discontinued in 1985. The Polar Battle Bear was available from Hasbro Direct via mail-away offers from 1985 until 1991.